You have a wonderful outdoor space to use and you should be able to lounge on your outdoor patio anytime you want. But, sometimes bright light or rain can get in the way of enjoying your outdoor living space. We believe you should be able to use your patio or deck anytime you want. A properly installed and practical awning can give you the flexibility to hang out outside, even in the case of extreme heat or during rain showers. Don’t sacrifice quality, durability, or functionality when choosing an awning. At Alt’s, we believe in providing homeowners with all three. Our goal is to give you an elegant, practical solution that will enhance your deck or patio and allow you to enjoy the outdoors more. For more than 11 years, we have been installing awnings and delivering superior home improvement products that you can’t find anywhere else. 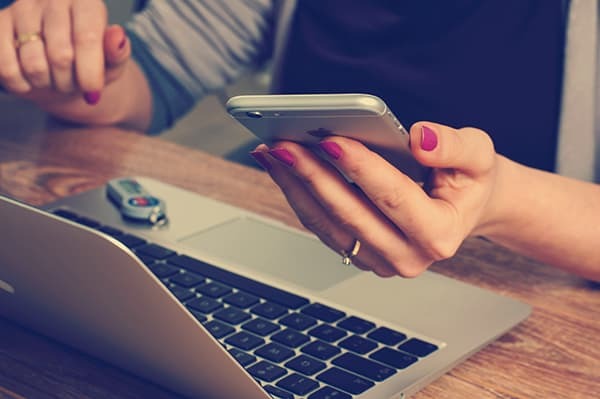 We pride ourselves on our quality of work– we’re not here to just make a sale, we’re here to serve you. This means we strive for perfection. If you’re looking to update your patio or deck, we’ll listen to your needs and desires and find the solution for you. Whether or not you know exactly what kind of awning you want or if you are still considering your options, we can help. 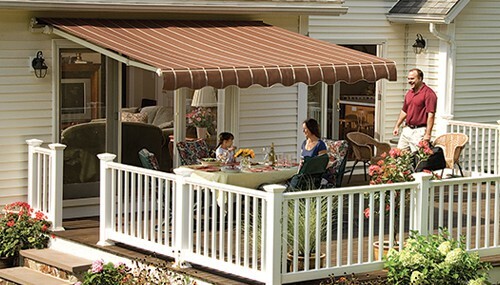 We offer multiple brands and styles of awnings to choose from, as well as a variety of colors to match your home. Our retractable awnings are the perfect addition to any home, with hand-crank and motorized options available. No matter the style of your home or the additions it has, our awnings complement all existing architecture structures. You home has value, not only as an asset but as the place you reside and perhaps even to pass on to future generations. Every improvement you make to your home needs to look good and last the test of time. We make it easy for you to transform your home with elegant and high-quality products in an economical way.